ChatBots are sophisticated computer programs used to communicate either via text or audio. A ChatBot is designed to mimic the way a human would communicate with another person while having a conversation. These Bots are being used in several industries to help facilitate communication with customers. As the demands of customers increases, the ability for a company to meet these demands is often not possible. 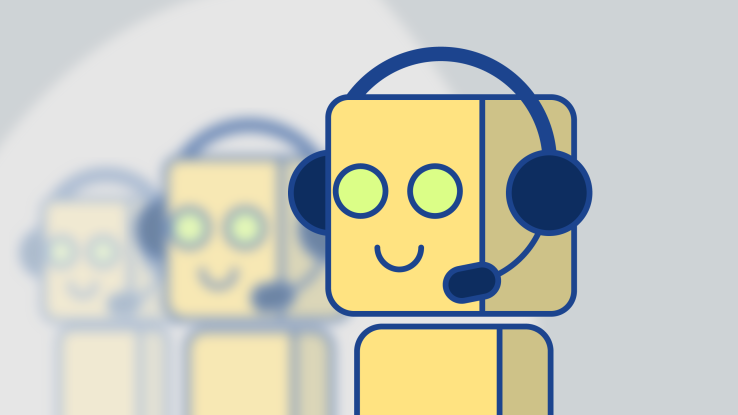 However, many companies have found the use of Bots to provide basic customer service needs, to be a cost effective way to meet their customer’s demands. In the business of accounting, there have been many recent developments of ways to use this technology to perform a number of tasks. One of the ways ChatBots have been used in the accounting industry is by answering customer’s inquiries. 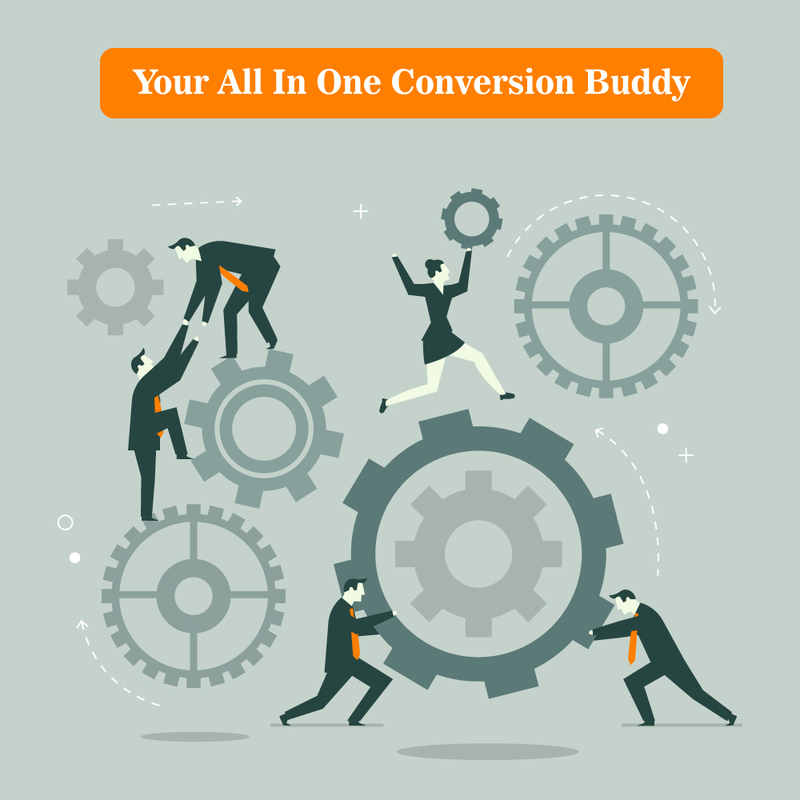 Many companies have found that customers often ask the same types of questions. 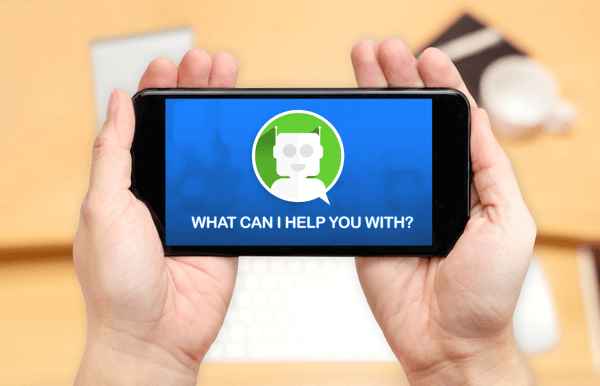 As a result, a ChatBot program is able to communicate with a customer over text to answer a number of questions they may have. One example of this is in the tax accounting arena. Many people dread doing their own taxes, mainly because they do not understand all of the rules and regulations surrounding personal taxes. However, services like AskMyUncleSam provide an opportunity for customers to ask their personal tax questions through chat. 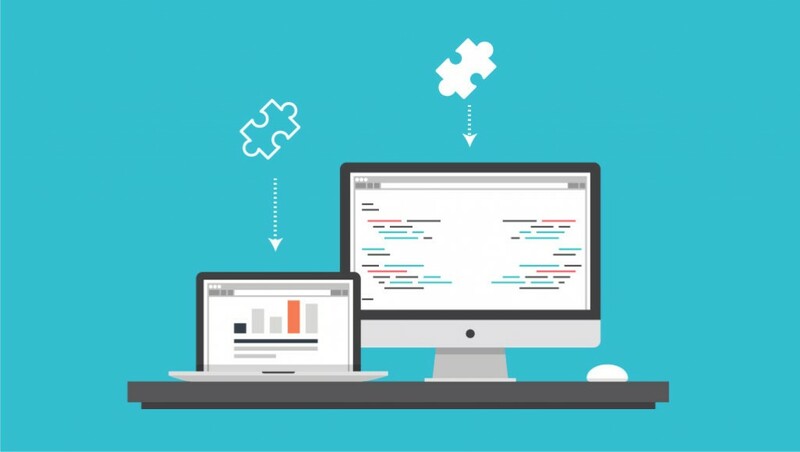 After their question is asked, the computer program is able to search for keywords in a database and provide answers to the customer. Many companies have a payroll department to help ensure their employees payroll needs are met. However, many companies have a significant number of employees, who have some common payroll questions which take away from the other payroll accounting duties. As a result, larger companies have looked for ways to answer their employee’s questions without taking time away from other duties. The use of a ChatBot program can help these companies to answer questions about how to complete direct deposit information, completing a W-4 form, or questions about pay periods and pay dates. The use of these programs make it possible for the accounting department to complete other tasks and only get involved in answering questions that are more complex than what the Bot is prepared to answer. Another recent development in the use of ChatBots is in the ability to submit expenses and track receipts. The user is also able to track outstanding invoices so the user can follow up with customers to ensure invoices are paid in a timely manner. An example of this would be when a ChatBot allow the user to ask a question, like, “Do I have any outstanding invoices?” The program then is able to search the finance information to locate any outstanding invoices and communicates the findings with the user. As a result, the ability to track expenses is able to be completed quickly and accurately. There is no telling what is next in the way ChatBots are going to be used in the accounting world to make the accounting process easier. The possibilities are endless as the technology continues to evolve daily. Only time will tell how ChatBots will continue to infiltrate the accounting industry. Small business often start out utilizing Excel- but that’s only doable up until a point. Like every adolescent eventually becomes an adult, your business needs to evolve and grow. 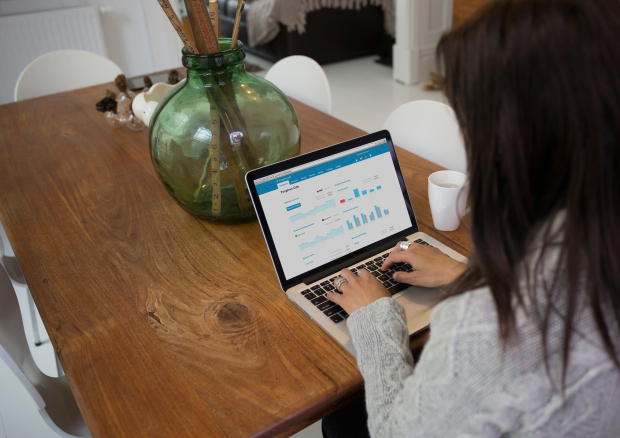 Find out why the smartest organisations are employing cloud accounting software instead. In Excel you don’t get a alerting if you try to enter the same invoice number or invoice number twice, whereas you would if you used accounting application. Doubling up on accounting transactions can get you into a real mess. It is time consuming to set up a detailed, useful spreadsheet. You need to have the end result in brain before you even start and then work out a designing that they are able to get you that purpose outcome. A plenty of day is wasted if you are part style through setting up a spreadsheet simply to realise that it can only do half the job you need it to do. 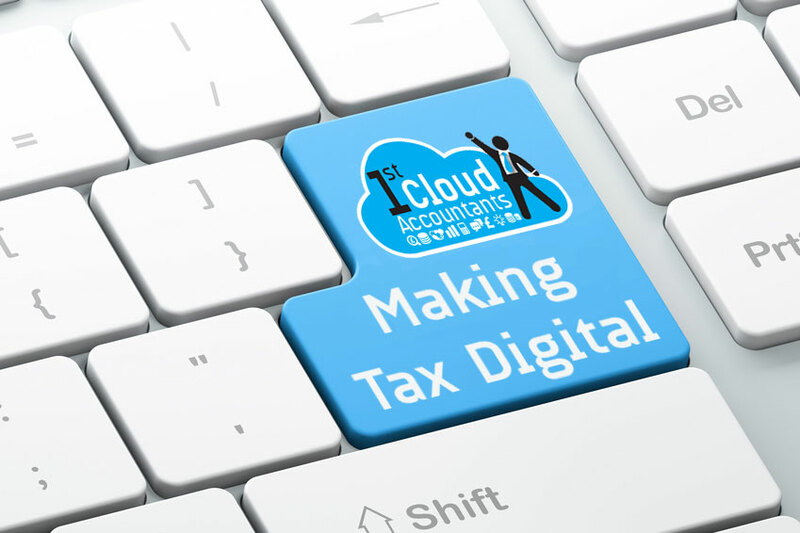 For example, you might be able to set up a spreadsheet that tracks all of your revenues and expenses, “but its” tricky and day eating to define it up to track taxation codes for your Business Activity Statement as well. If more than one person is entering information into a spreadsheet it is difficult to tell who has entered or changed information. This leaves the door wide open for fraud to occur. Excel spreadsheets can be linked to other Excel spreadsheets, which can save you hour. Nonetheless it is easy to associate a cell incorrectly which results in errors that can be hard to see. You could be using the same spreadsheet for months without realising it is picking up incorrect figures from another spreadsheet. Just like in Reason# 1, Excel doesn’t warn you of possibilities errors. A quick internet search for” spreadsheet blunders” depicts just how costly some of these errors can be. You can teach yourself how to use Excel and set up spreadsheets, however with such easy to use accounting software on the market now, isn’t your time better spent study software that will do most of the hard work for you? For instance, applying software with automatic bank feeds, such as Xero, can reduce time spent on manual data entry once set up correctly. While it can often be hard to alter the way you do business and embrace change, the potential rewards are huge.